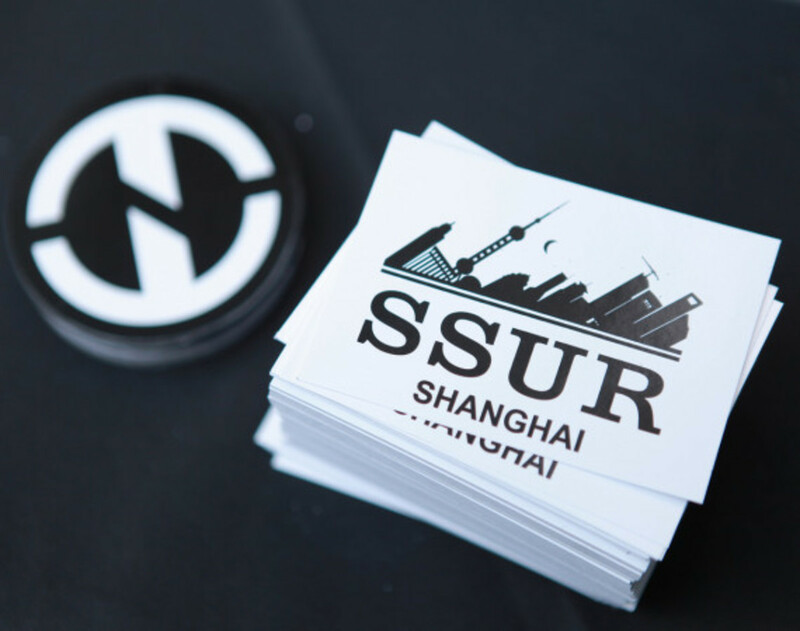 A decade ago, if you told Ruslan "Ruus" Karablin, the mastermind behind SSUR, Caviar Cartel, Comme des Fuckdown, and others... that he will open a flagship store in China one day. 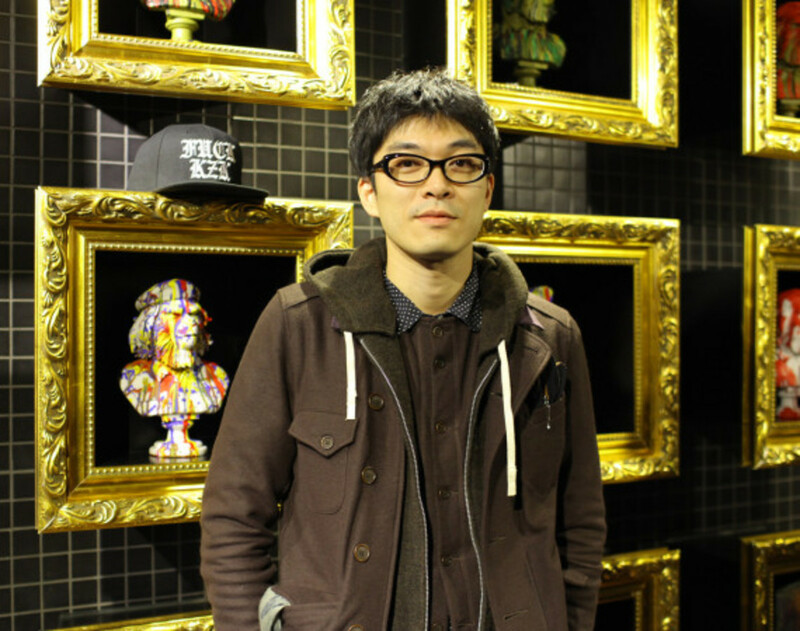 He would&apos;ve asked you whether or not you&apos;re high on something. 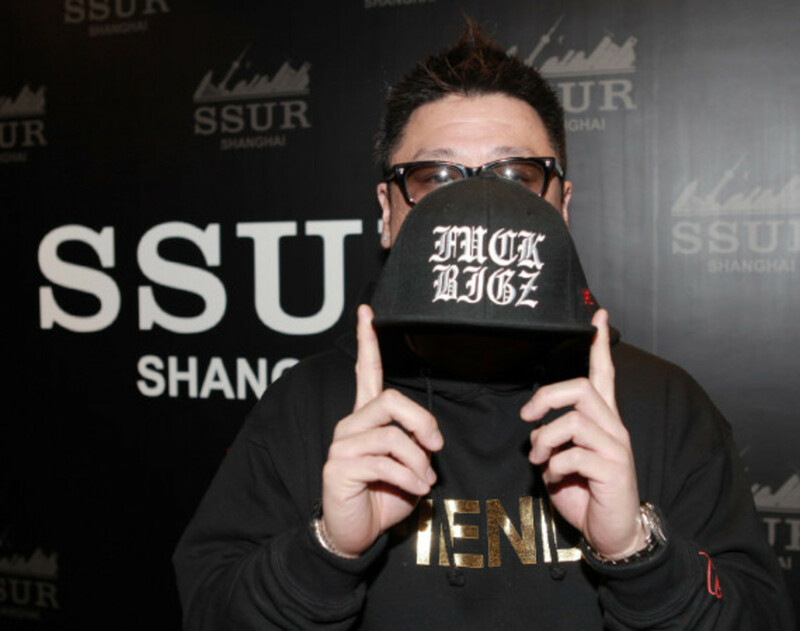 But there he was on Friday of last week, in the midst of lion dancing and ribbon cutting as SSUR Shanghai celebrated its grand opening. 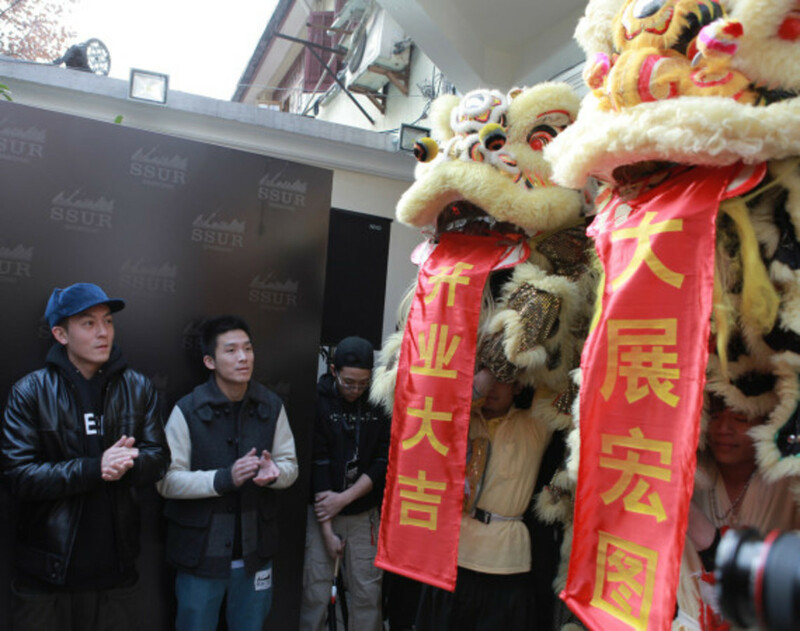 Flanked by friends Edison Chen and the rest of CLOT family, Karablin greeted guests and reporters alike. 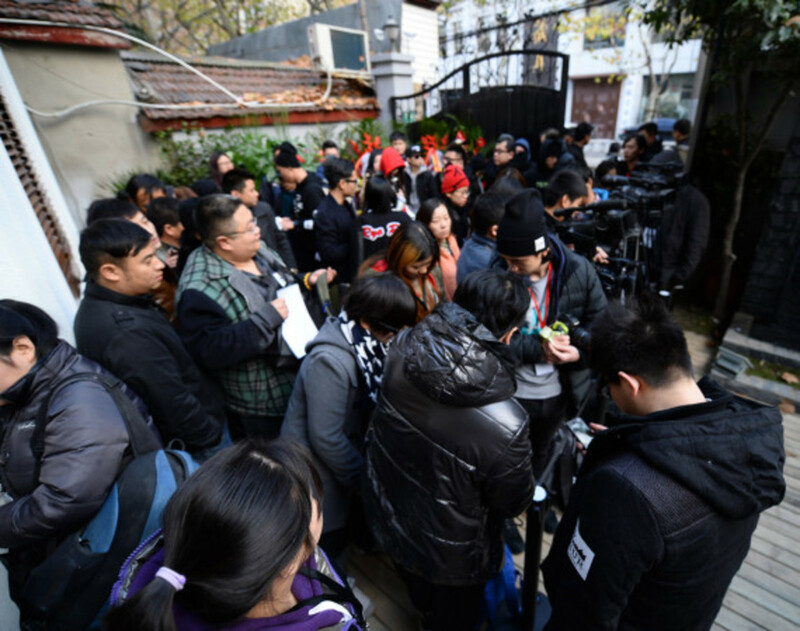 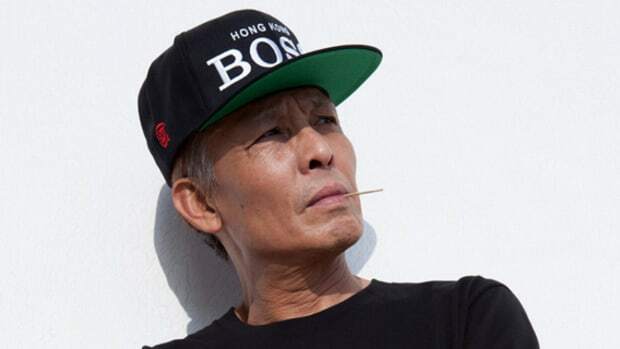 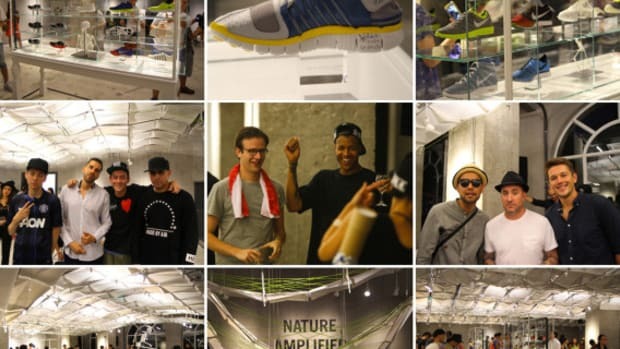 To many there, it was also a final gathering for 2013 as designer Kazuki Kuraishi, DJ Wordy, and Nike China&apos;s Tom Chung visited the day-long event swung by the store to congratulate Karablin in person. 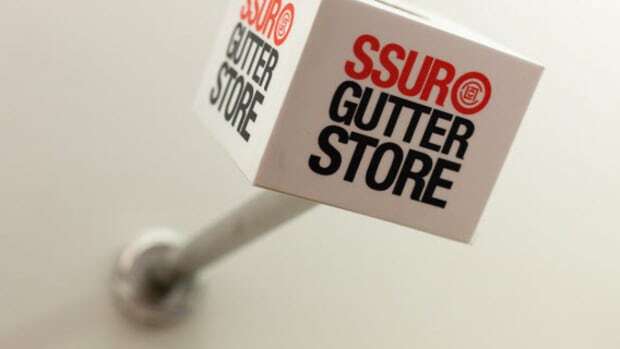 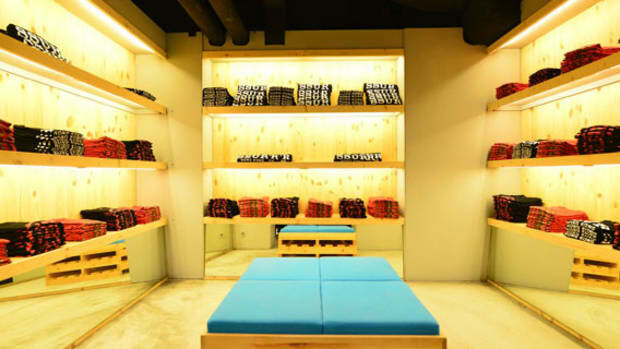 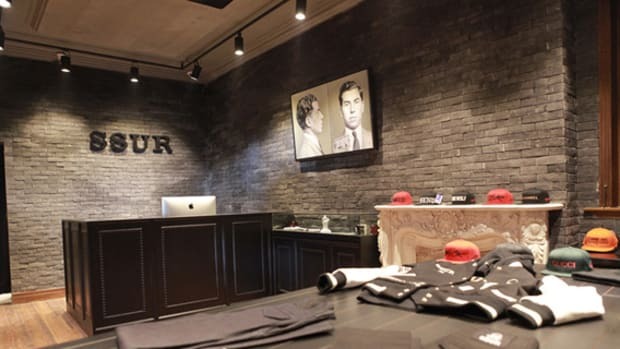 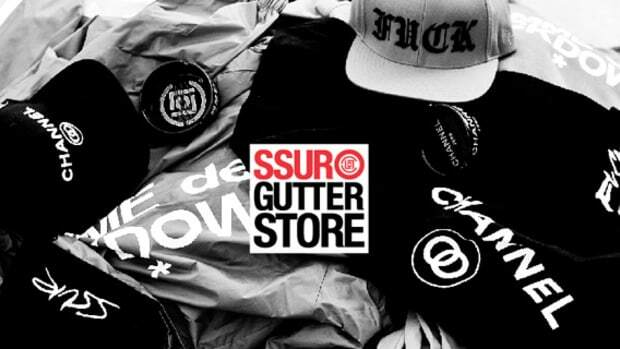 Located just doors down from FLY skate shop in Shanghai, SSUR Shanghai is located on the trendy Chang Le Road of Jing An District and is open seven days a week.